Our GlobalTeam™ of highly experienced international specialists in the USA and on the ground in 32 countries contributed to this summary of today’s world business opportunities. Countries to watch for excellent business development opportunities in 2017: the Philippines, the UAE, Spain and Poland. 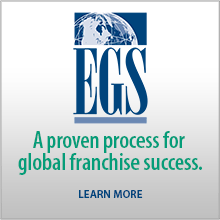 Our GlobalTeam™ of highly experienced international specialists on the ground in 32 countries contributed to the following brief summary of the franchise world opportunities for 1st quarter 2016. 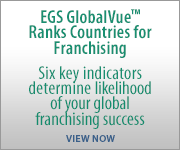 Countries to watch for franchise opportunities in 2016: Argentina, the Philippines, the UAE, Spain, Poland and Peru. 3.7% GDP growth for 2016. Government regulations? South Africa GDP growth of 2.5% but falling commodity exports. Jobs iffy? Not another country, another universe. But opportunities.